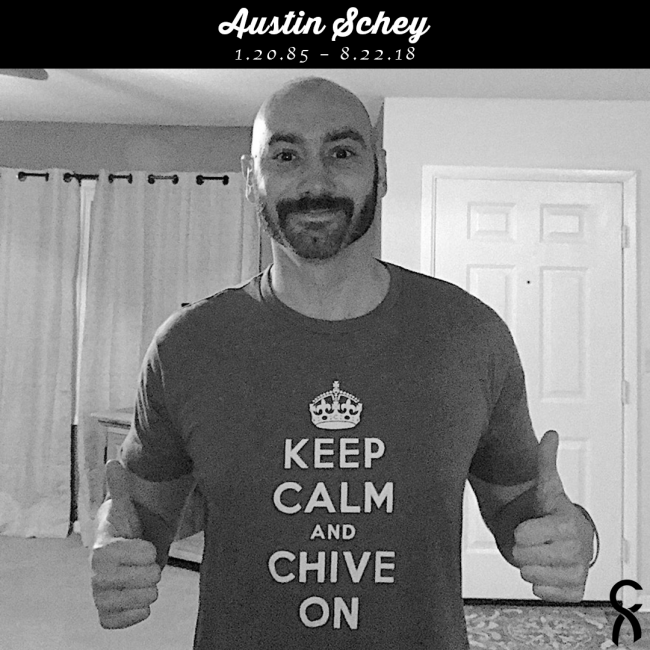 We’re sad to share that Austin has lost his battle with Cancer. Austin passed away peacefully at home with his loving family beside him on August 22. Our hearts go out to his family and friends during this difficult time.